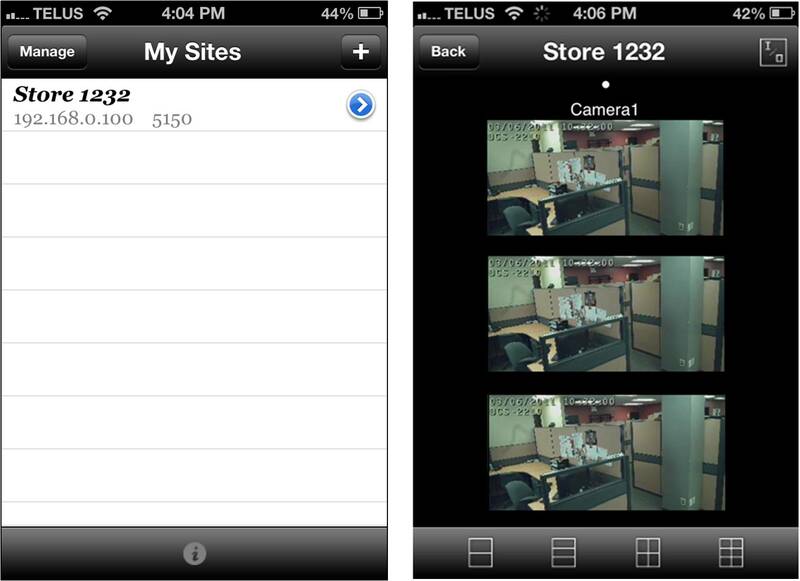 The D-viewCam mobile app allows you to view live feeds and playback recorded video from your NVR or Running D-ViewCam software using your Apple or Android Smartphone. Note: D-ViewCam must be installed and running. 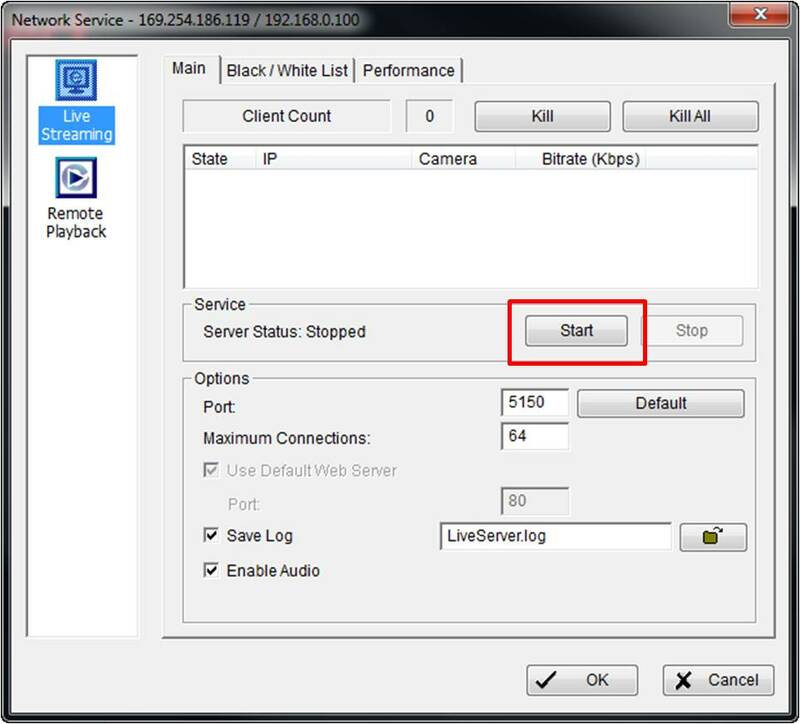 Step 3: Under the Main tab, press Start to start the Network Server (needed for D-ViewCam mobile to connect) and click OK. 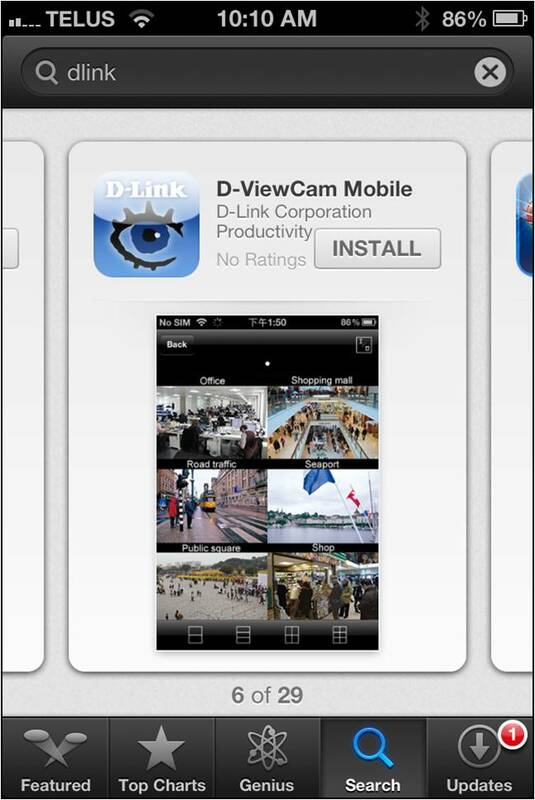 Step 5: Click on the + icon on the top right to add your D-ViewCam instance. 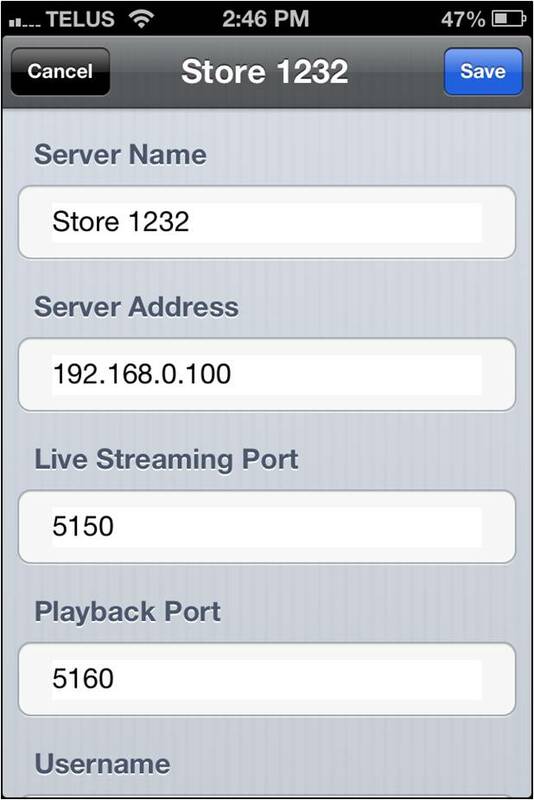 If using the APP remotely (over the internet or through 3G/4G) you would need to enter the Public/Internet IP address of your Router/Firewall. 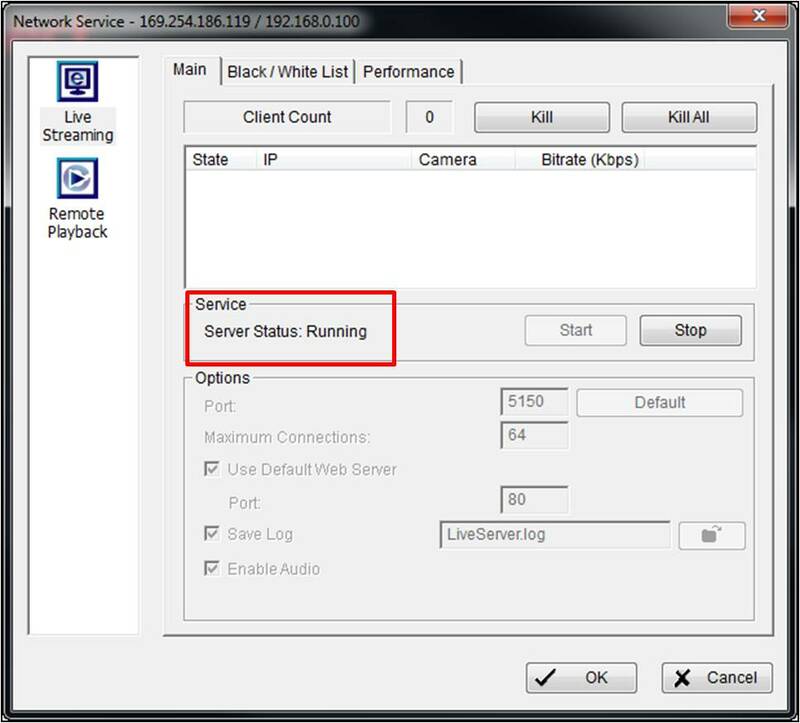 If using a D-Link router, this can be found under the Status Tab of the routers setup page. 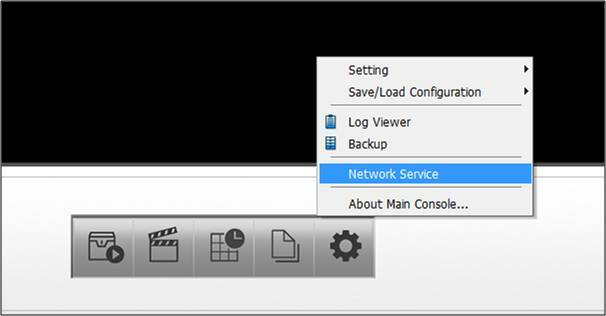 Contact your router manufacture or IT administrator for further assistance. 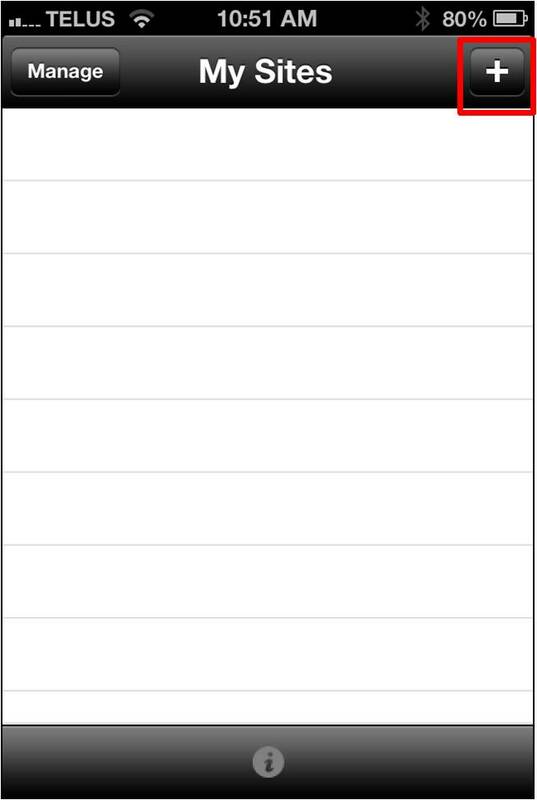 84 people found this useful.